I love that Netflix is reaching into the realm of the bigger-budget, that its film industry is taking off in such a powerful way. I remember the days when Netflix Instant was a couple hundred terrible horror and 80s movies; now look at it. And its original films are only getting stronger and stronger, so I’m excited. 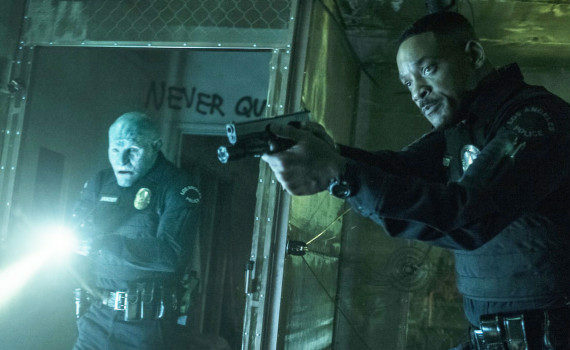 Now, who knows whether a Will Smith futuristic/sci-fi/fantasy film will be any good, we’ve seen about a million of those, but I’ll see it the day it comes out, that’s the way this works now, and I couldn’t be happier.